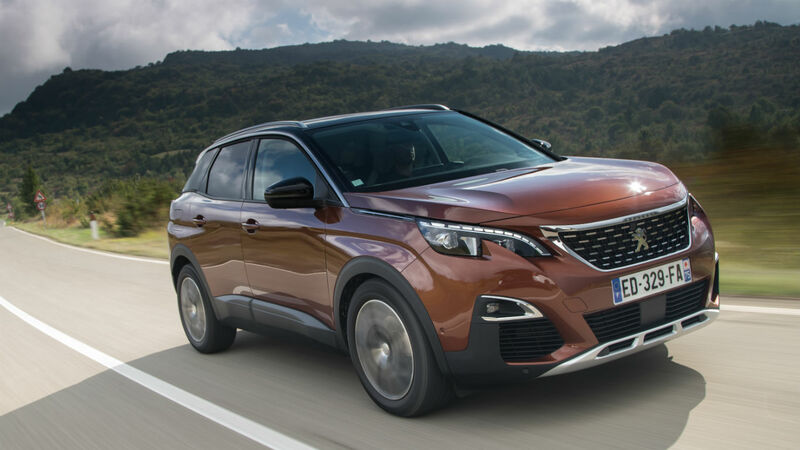 Yes, we’re taking a slightly liberal approach to the term ‘utility’ here, but this is, by definition, still a sports utility vehicle, even if it is quite luxurious. 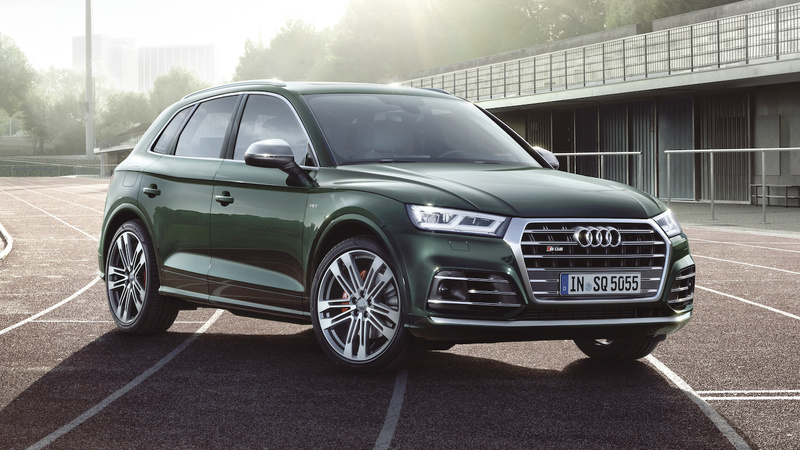 Revealed this year at the Detroit Auto Show, the new Audi SQ5 features a 3.0-litre turbocharged V6, producing 349hp and 369lb ft of torque. That means 0-62mph in 5.4 seconds, plus top speed of 155mph. There’s space for 1,550 litres of luggage with the rear seats down, too. 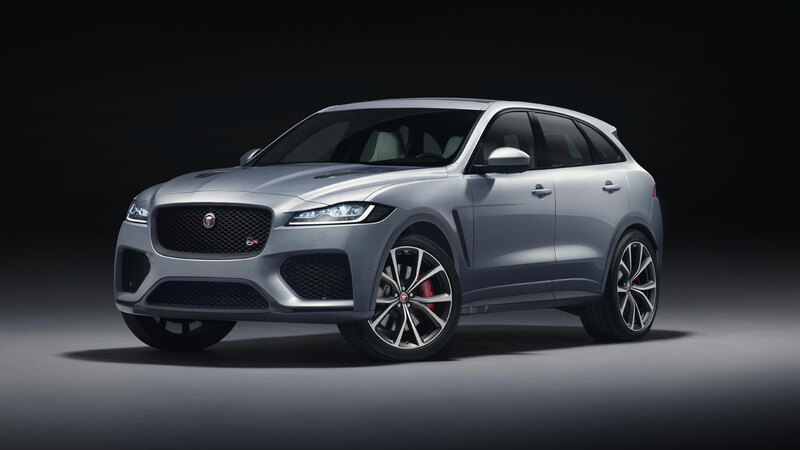 Unveiled at the 2018 New York International Auto Show, the Jaguar F-Pace SVR is the Jag SUV we had been waiting for. By dropping the firm’s 5.0-litre supercharged V8 into the F-Pace, Jaguar has created a 550hp SUV capable of hitting a top speed of 176mph, sprinting to 62mph in just 4.3 seconds. All of a sudden, the four-cylinder and V6 F-Pace models seem a little inadequate. 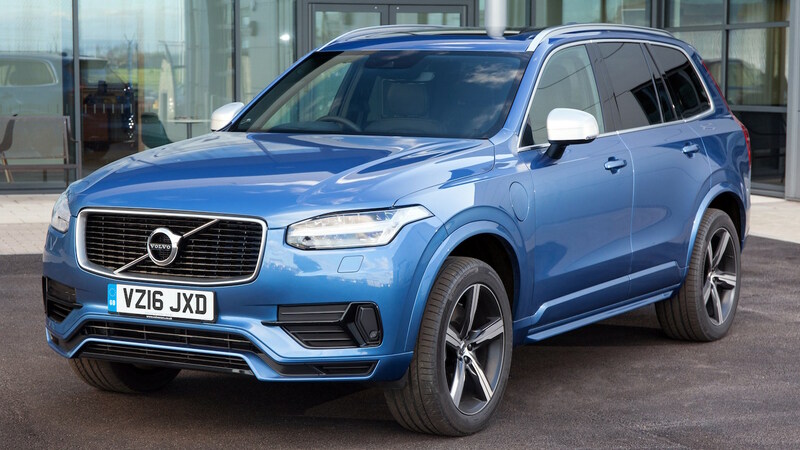 The name ‘Twin Engine’ might conjure up ideas of another petrol motor mounted in the boot, but the XC90 is far cleverer than that. Under the bonnet is a 2.0-litre turbocharged and supercharged petrol engine offering up around 315hp to the front wheels. An 86hp electric motor drives the back axle, giving a combined output of 401hp when ‘Power’ mode is engaged. 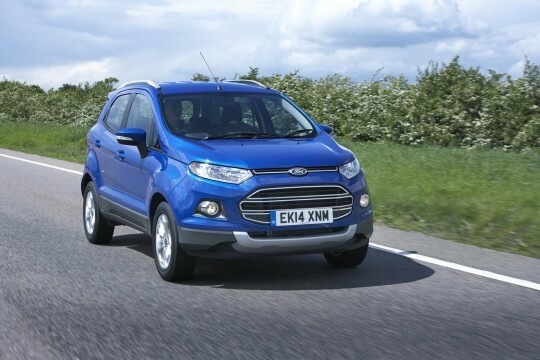 Add in the potential for an official 134.5mpg, and carrying seven people quickly never felt so guilt-free. 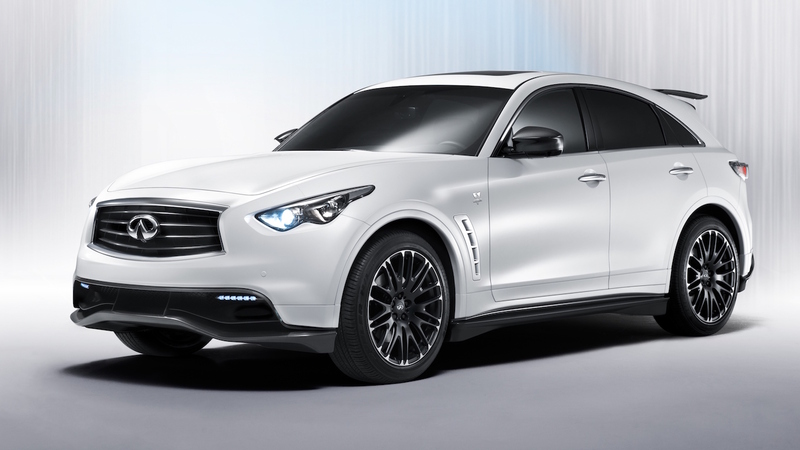 Once upon a time, Infiniti enjoyed almost endless success in Formula 1 with Red Bull Racing and Sebastian Vettel. 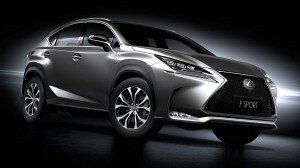 To celebrate this, it produced a special edition of the FX50 crossover SUV. Power from the 5.0-litre V8 engine was increased to 414hp, with a corresponding 368lb ft of torque. Only 150 were made at a cost of more than £100,000 each. An extravagant carbon fibre rear spoiler was an optional extra. 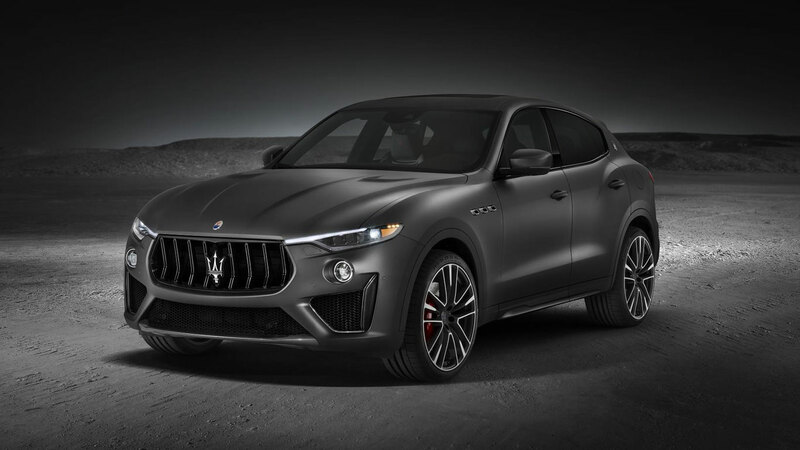 For some, the concept of Maserati producing an SUV will be a little hard to swallow. 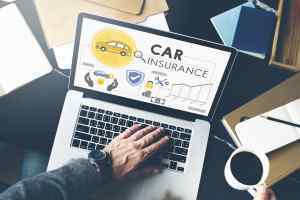 But it is a proven route to profitability in the modern car market. Given that Maserati already offers a diesel version of the Ghibli saloon, making an SUV is hardly sacrilege. The Levante Trofeo uses a Ferrari-sourced 3.8-litre V8 engine churning out 590hp and 538lb-ft. That’s 40hp more than the Levante GTS and is perfectly adequate for a Maserati. Named after the Indonesian word for tiger, the Porsche Macan was the second SUV to emerge from the Zuffenhausen-based company. Related to the Audi Q5, but with an even greater slant on speed, the Macan Turbo is top of the performance tree, with 395hp. Tick the box for the Performance Package and you’ll find the output from the 3.6-litre V6 boosted further to 434hp. 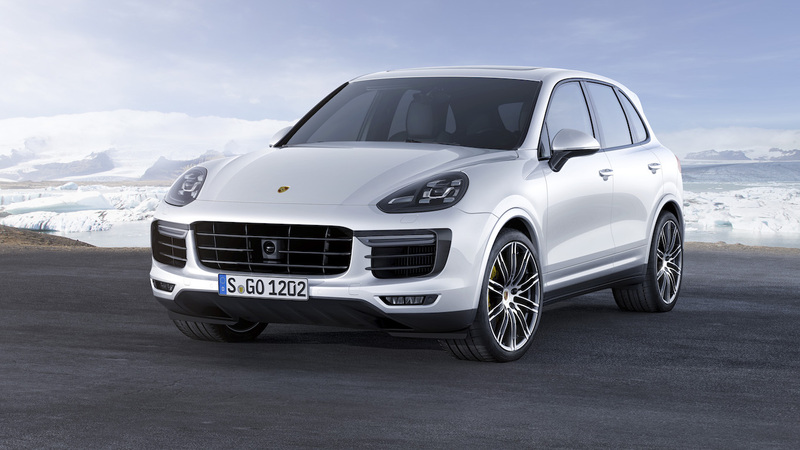 Using launch control, the top Macan Turbo will fling its way to 62mph in just 4.4 seconds. Perhaps not something to try with kids on-board. 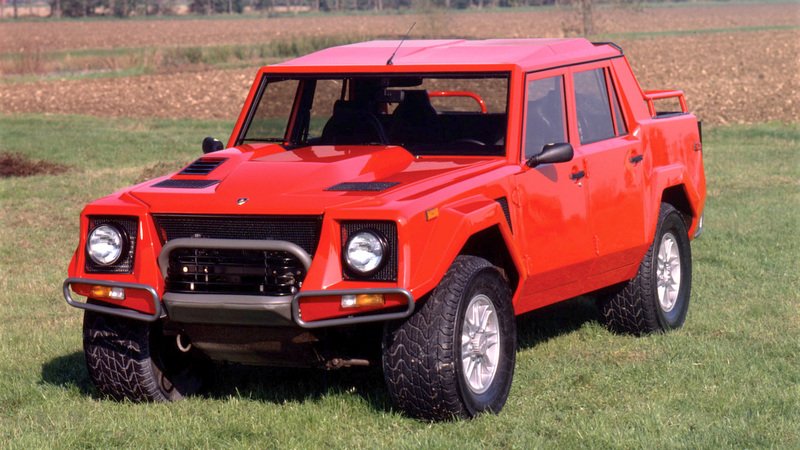 Although it isn’t the most potent in this line up, the LM002 wins the prize for being the craziest SUV ever to roll off a production line. Originally conceived as a military vehicle – it was rejected in favour of the Humvee – Lamborghini also created an insane road-going version. Powered by the 5.2-litre V12 from the Countach supercar, 444hp and 369lb ft of torque meant a top speed of over 130mph was possible – despite a kerb weight of 2,700kg. 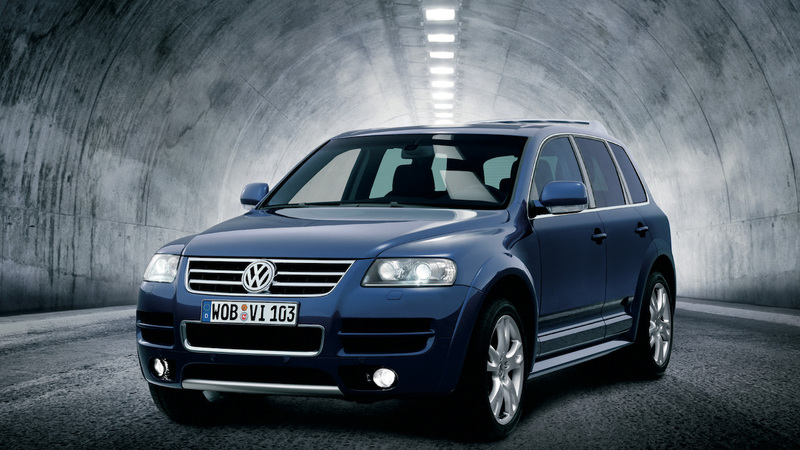 Under the command of Ferdinand Piech, Volkswagen pushed the boundaries in the early 2000s. Along with the Phaeton executive saloon, the Touraeg was part of its move further upmarket. While the V10 TDI is the first-generation Touraeg often most remembered, the 6.0-litre W12 engine – as fitted to the Phaeton and Audi A8 – actually had more power, at 444hp, albeit less torque than the diesel. If you need to head cross-country rapidly while hauling big cargo, the SVT Raptor is one of the best ways to do it. 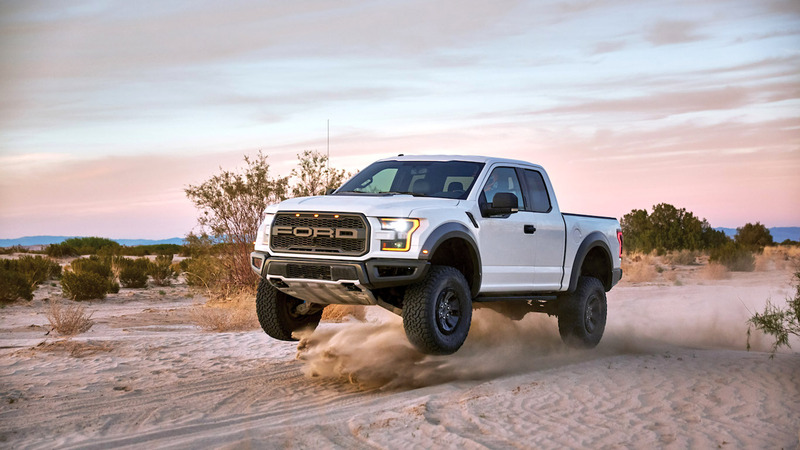 The biggest shock for the 2017 Raptor came when its 6.2-litre V8 was ditched for a 3.5-litre EcoBoost V6 engine. Yes, even this most American of machines is not immune from the lure of turbocharging. However, 450hp and 510lb ft of torque mean it outguns the previous V8 version. A 10-speed automatic gearbox is brand new, whilst extensive use of aluminium cuts weight compared to the older truck. 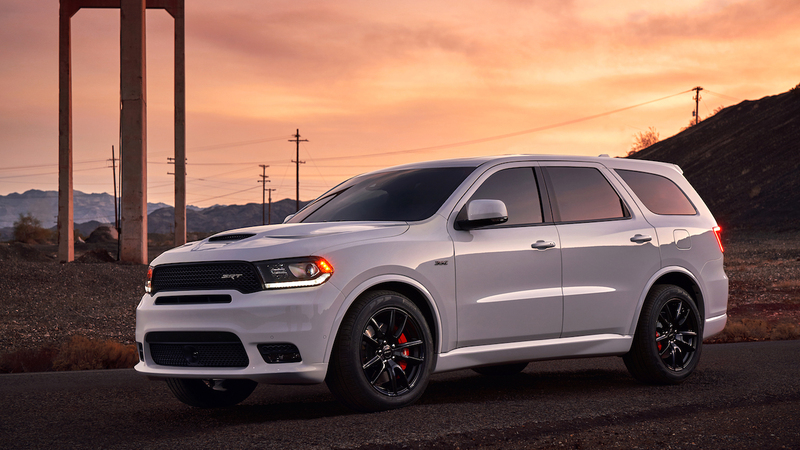 Featuring three rows of seats and a 6.4-litre Hemi V8 engine, the Durango SRT is currently the closest equivalent to a ‘muscle SUV’ available at present. With 475hp and 470lb ft of torque, it can do a burnout with all four wheels, run 0-62mph in 4.4 seconds, and achieve a standing quarter-mile in 12.9 seconds. Yet there is still the potential to tow 3,900kg and haul six passengers. A clear demonstration of sport and utility in one. 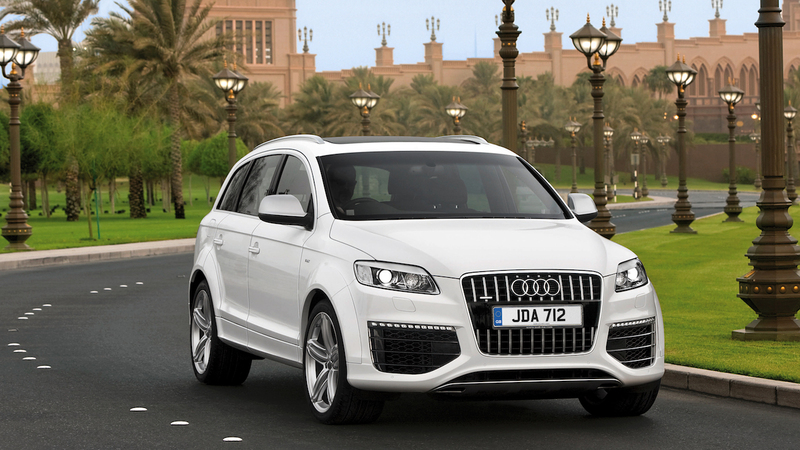 How do you demonstrate the achievements of your Le Mans TDI diesel programme with your flagship SUV? By inserting a 6.0-litre twin-turbocharged V12 under the bonnet. 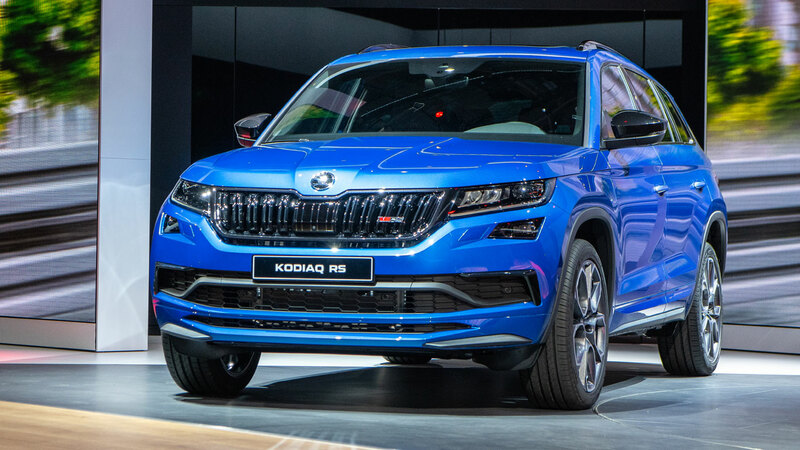 Power was a supercar-rivalling 493hp, while torque was a gigantic 738lb ft. That was sufficient to launch a Q7 TDI weighing 2,635kg from 0-62mph in 5.5 seconds. Thankfully, it also came with sizeable carbon ceramic brake discs. 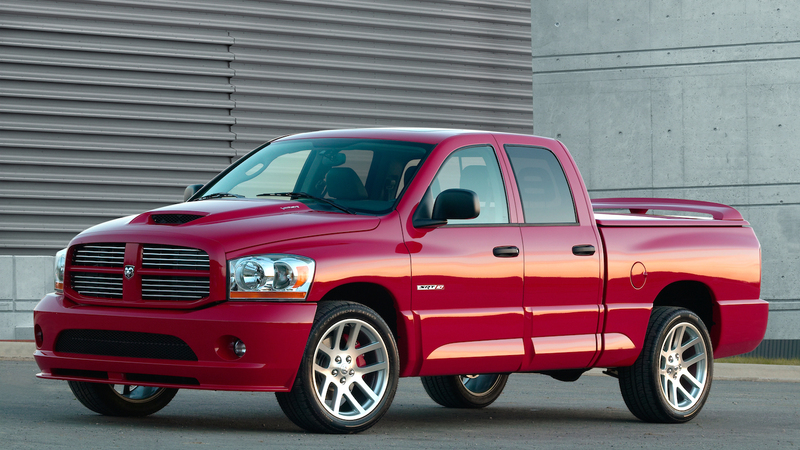 The Ram SRT-10 answered a question that nobody really thought to ask: ‘What happens when you take the 8.3-litre V10 from the Viper supercar, and add it to a pick-up truck?’ With 500hp and 525lb ft of torque, power in the Quad Cab version was fed through an antiquated four-speed automatic gearbox. But this was still good enough for 0-60mph in 5.6 seconds, and being able to tow loads up to 3,400kg. 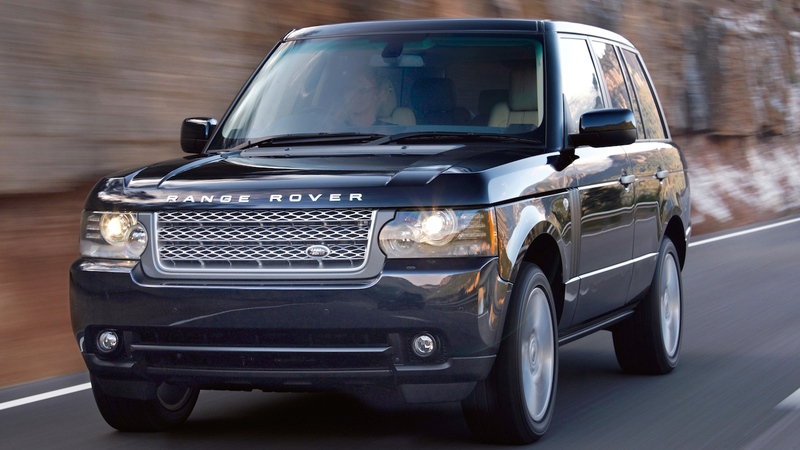 Although later Range Rovers would have even more power, adding a 5.0-litre supercharged V8 engine to the L322 version moved the luxury SUV deep into performance territory. 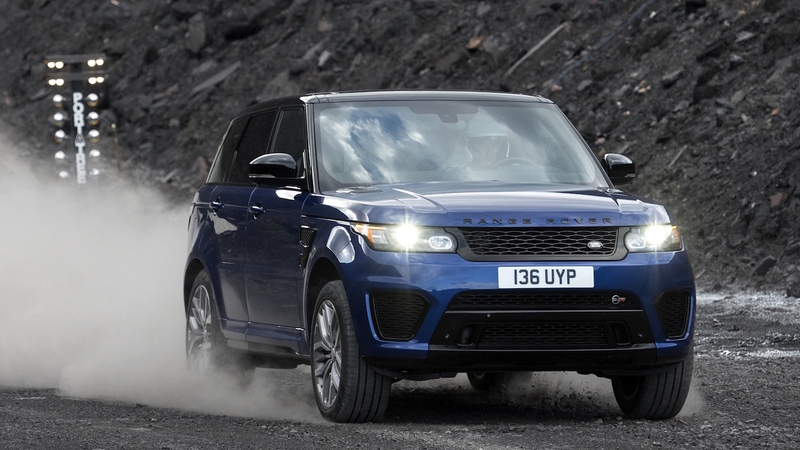 Shared with contemporary Jaguar XFR and XJR models, the supercharged engine endowed the Range Rover with 503hp and 461lb ft. Despite weighing over 2,500kg, such power meant the full-fat Range Rover could still reach 60mph in 5.5 seconds – and in leather-clad luxury. Combine setting a Nürburgring Nordschleife lap record with the capacity to go off-road in all conditions, and the Range Rover Sport SVR is what you might end up with. The 5.0-litre supercharged V8 is tweaked to make 542hp and 502lb ft of torque, resulting in 0-60mph in just 4.7 seconds on tarmac – and the same sprint in 6.5 seconds on mud! A ’Ring lap of 8 minutes and 14 seconds makes the SVR faster than a Honda Civic Type R or BMW E46 M3 on the fearsome German circuit. 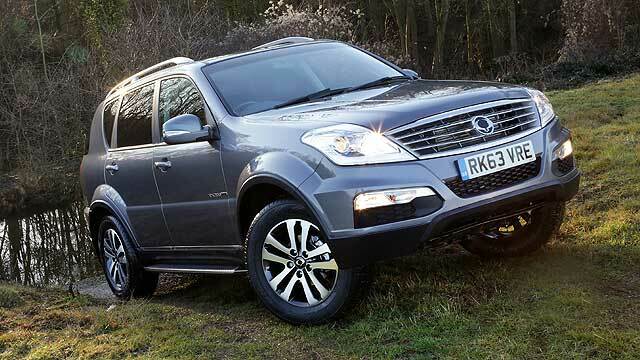 The second-generation GLS is a big SUV. Very big, in fact. Which means it needs a big motor to live up to the reputation of the AMG badge. Enter a hand-built 5.5-litre bi-turbo V8 with a thumping 549hp and a gut-wrenching 561lb ft of torque. 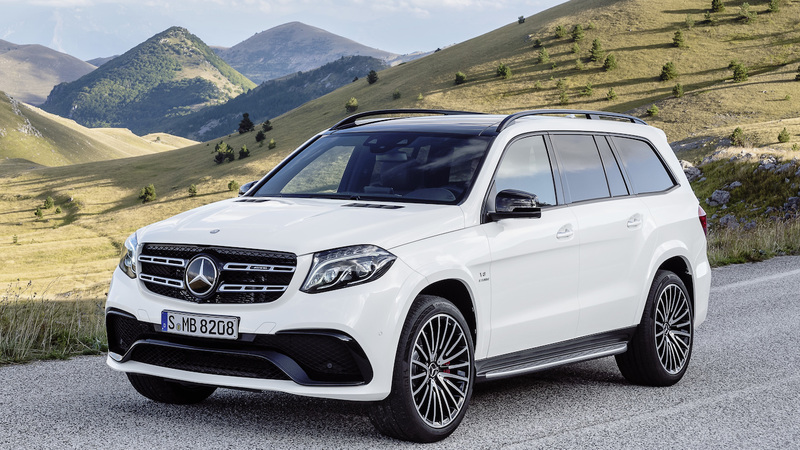 Despite the hefty size, all that twist helps hurl the GLS 63 from 0-62mph in 4.9 seconds and on to a limited 155mph top speed. Nobody needs a £105,000 seven-seat hot rod, but the world is a richer place for it. 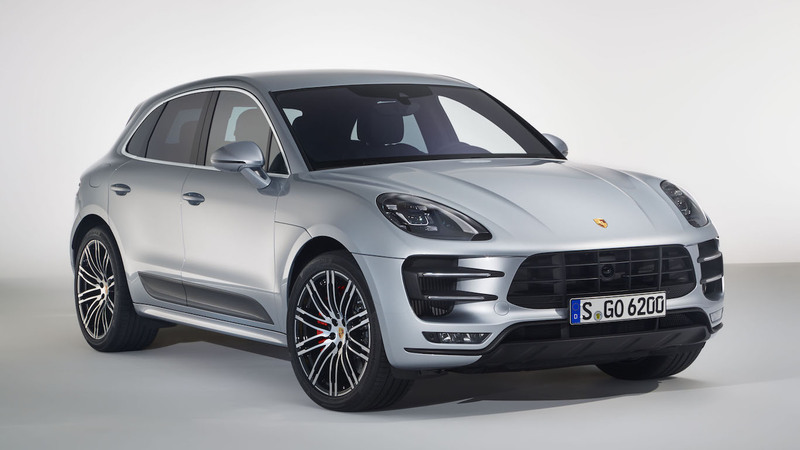 Outrage was the reaction from Porsche purists when the first-generation Cayenne emerged back in 2002. 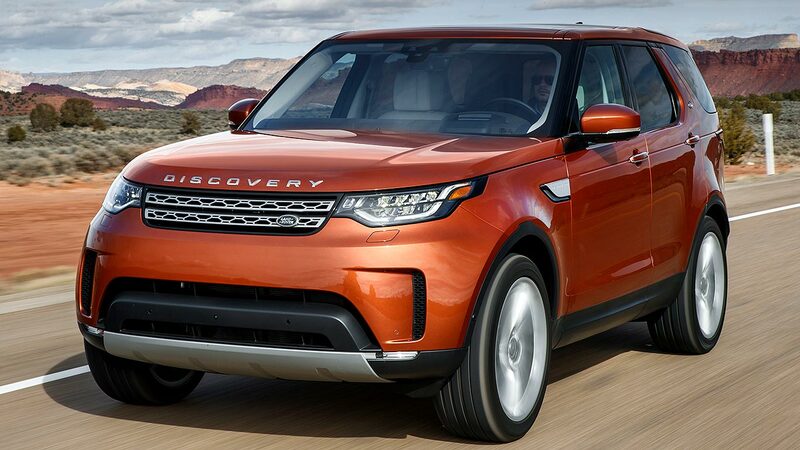 How could the brand abandon the pursuit of sports car perfection to create a monstrous SUV? But if we fast-forward to 2017 the Cayenne accounts for around a third of all Porsches sold, and is credited with having saved the company from bankruptcy. The latest Turbo S version features a 560hp twin-turbo V8, responsible for an eye-popping 0-62mph time of 4.1 seconds and a 176mph top speed. If the Cayenne was controversial, the concept of a Bentley SUV was positively scandalous to some when first announced. 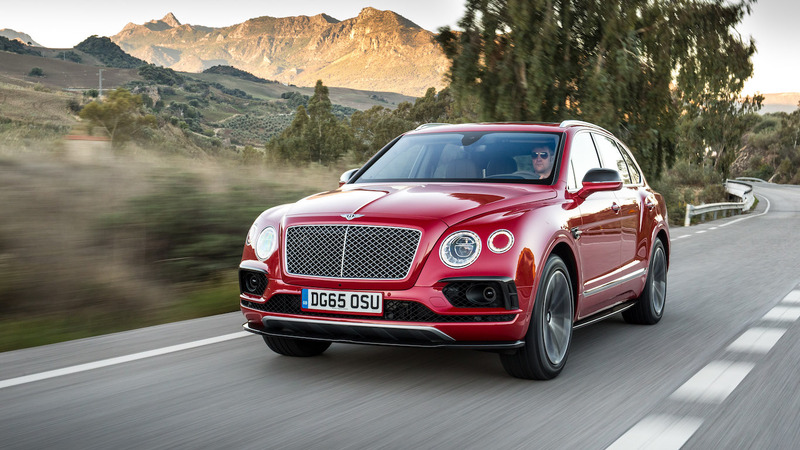 The resulting Bentayga was less contentious than the EXP-9F concept, but it’s still a bold and brash luxury SUV. True to Bentley form, it gains a suitable drivetrain in top-specification trim, with an uprated version of the 6.0-litre W12 twin-turbo engine. Power output is a wholesome 600hp, but more impressive is the torque figure of 664lb ft. With a top speed of 187mph and genuine off-road ability, the Bentayga easily lives up to its £161,000 price tag. 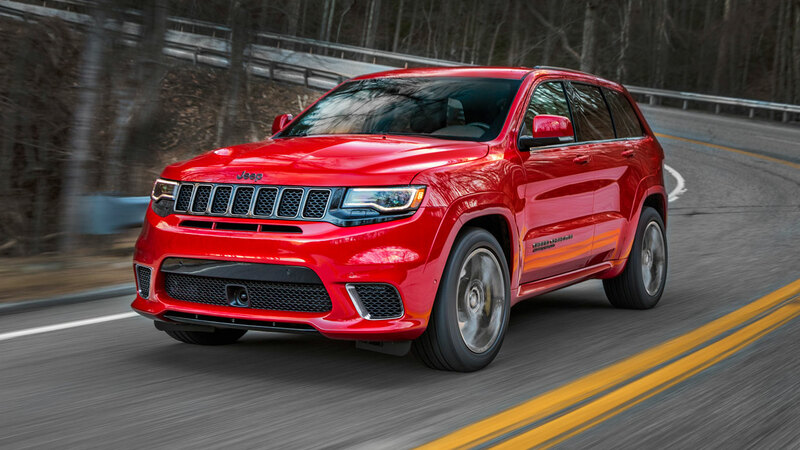 The Jeep Grand Cherokee Trackhawk: think of it as a Dodge Hellcat in an SUV suit. Thanks to its supercharged 707hp 6.2-litre HEMI V8, the Trackhawk will hit 60mph in 3.5 seconds, with the all-important quarter-mile dash completed in 11.6 seconds. On the track it’ll hit 180mph, and we understand it will also go round corners. 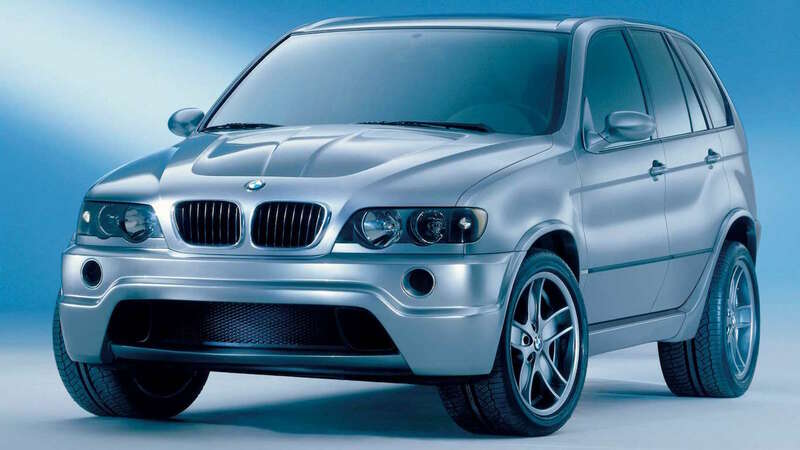 We’re cheating a little bit here as the X5 LM was not a true production car. Sorry. Instead it was the result of BMW engineers replacing the regular 4.8-litre V8 engine from the X5 with the 6.0-litre V12 from a Le Mans-winning racer. The S70/2 motorsport engine made a ridiculous 700hp and 531lb ft, endowing the LM with a top speed of 173mph. More impressive was the lap time set at the Nürburgring by ace driver Hans Joachim Stuck: 7 minutes 50 seconds. 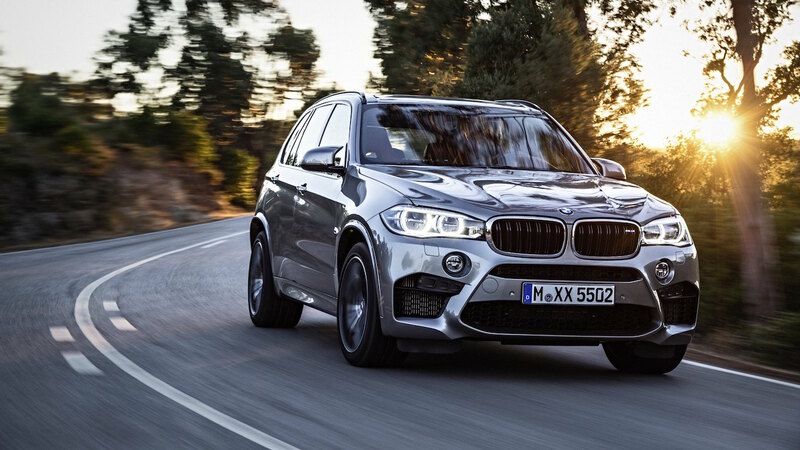 So while not strictly a road car, the X5 LM is far too impressive to leave off this list. 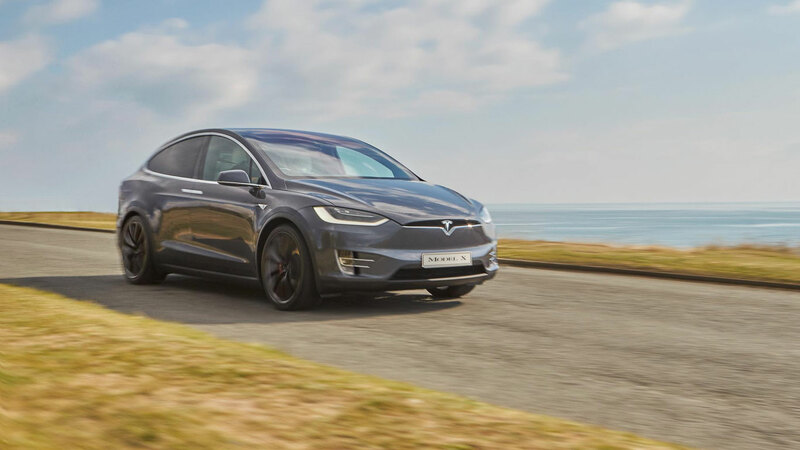 Unlike all the other performance utility vehicles on this list, the Model X is unique in being without an internal combustion engine. But that isn’t a barrier to big power. With a 100kWh battery powering all four wheels, a combined output of 762hp and 791lb-ft of torque, it’ll hit 60mph in just 2.9 seconds. 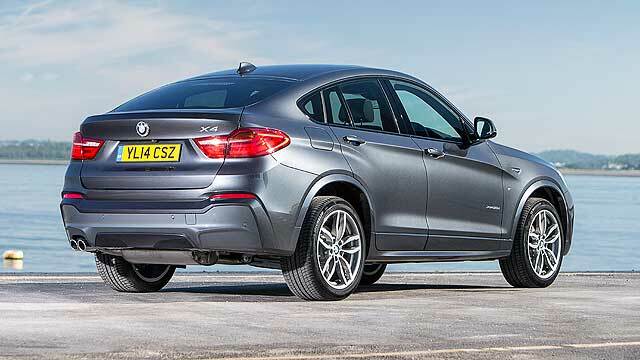 It’ll also undertake some light off-roading thanks to adjustable air suspension, and has the option of seven seats. How much power is too much for an SUV? How about 1,008hp and 967lb ft, as that’s the unfathomable yield Hennessey Performance achieved from the 6.2-litre V8 engine in the Cadillac Escalade. The overhaul is comprehensive, with the addition of twin ball-bearing turbochargers, bespoke exhaust manifolds, custom ECU software and a host of extra modifications. 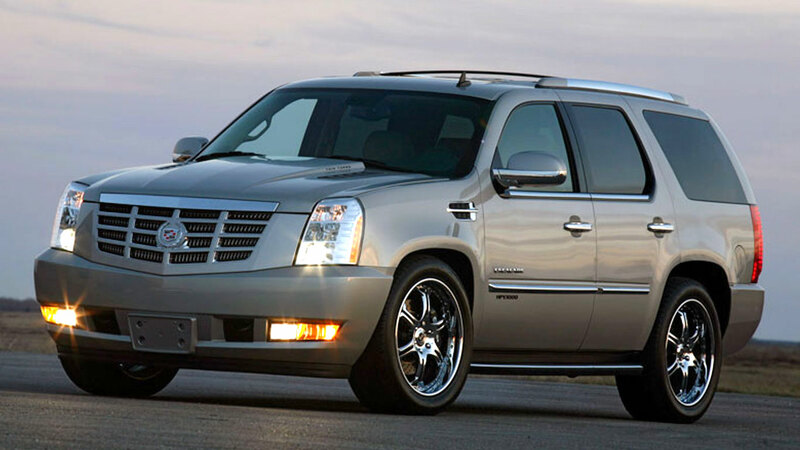 Despite the giant kerb weight of the Escalade, 1,000+hp means it can hit 0-62mph in just 3.3 seconds. With such unassuming looks, this could be the ultimate Q-car. 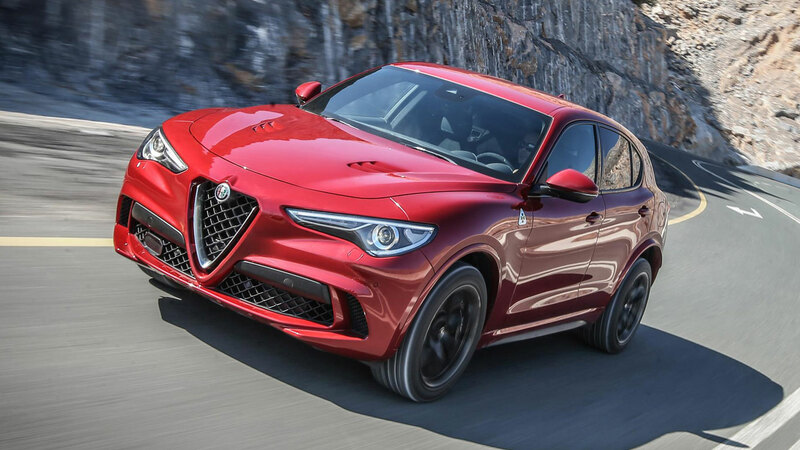 On paper, the idea of a 505hp Alfa Romeo with ‘Stelvio’ and ‘Quadrifoglio’ in its name sounds like a motoring enthusiast’s fantasy. 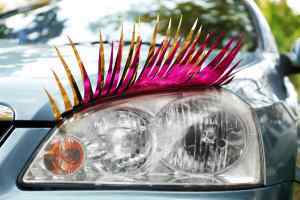 The fact that it’s an SUV will deter some, but there are enough people in the world who will welcome this with open arms. The Ferrari 2.9-litre twin-turbocharged V6 produces a mighty 443lb ft of torque to provide plenty of shove to add to its grunt. We wrap up our list of superfast SUVs with the Lamborghini Urus and its 650hp 4.0-litre twin-turbocharged V8 engine. It offers the best power-to-weight ratio in its class, even if it does tip the scales at nearly 2,200kg, hitting 62mph in 3.6 seconds. 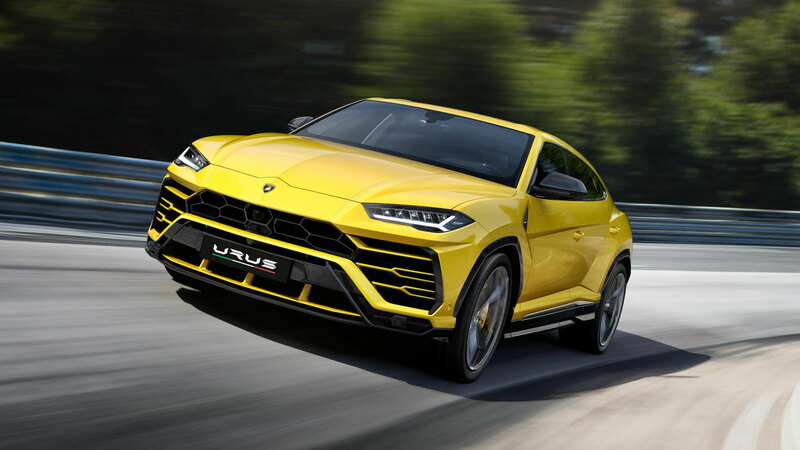 You might not like it, but the Urus will double Lamborghini sales overnight, securing the future of the more bonkers models you know and love. 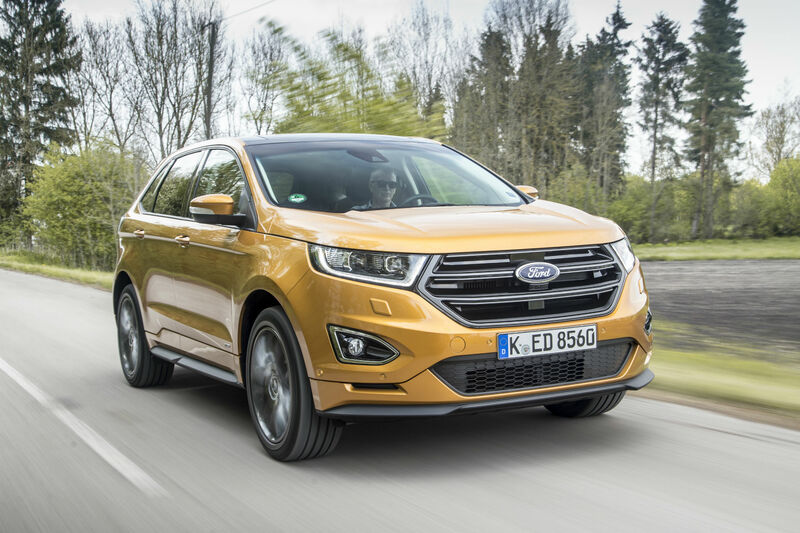 2016 Ford Edge review: what the heck is it? 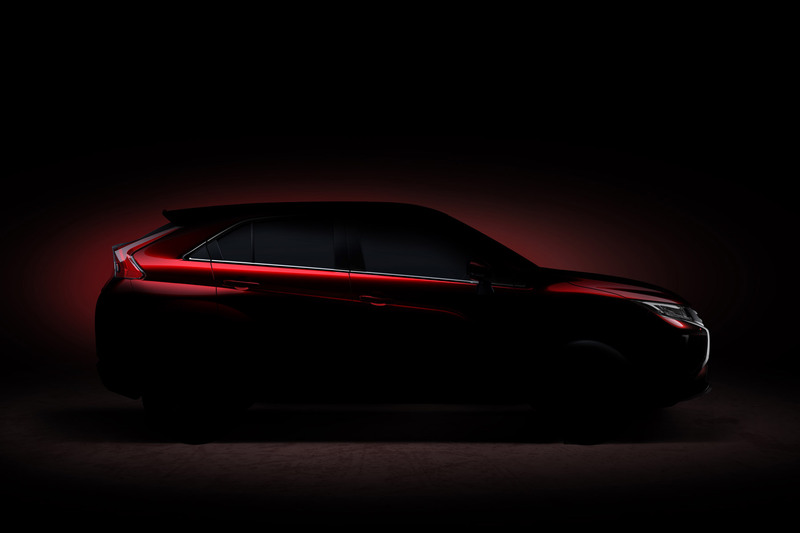 Could this Qashqai-sized SUV save Mitsubishi's fortunes?